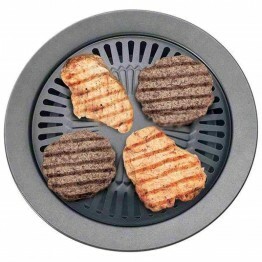 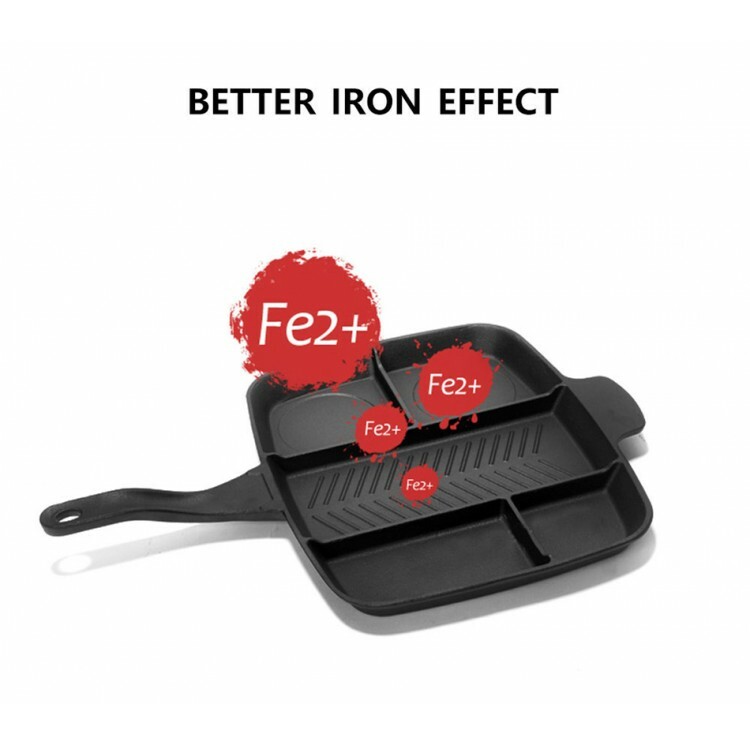 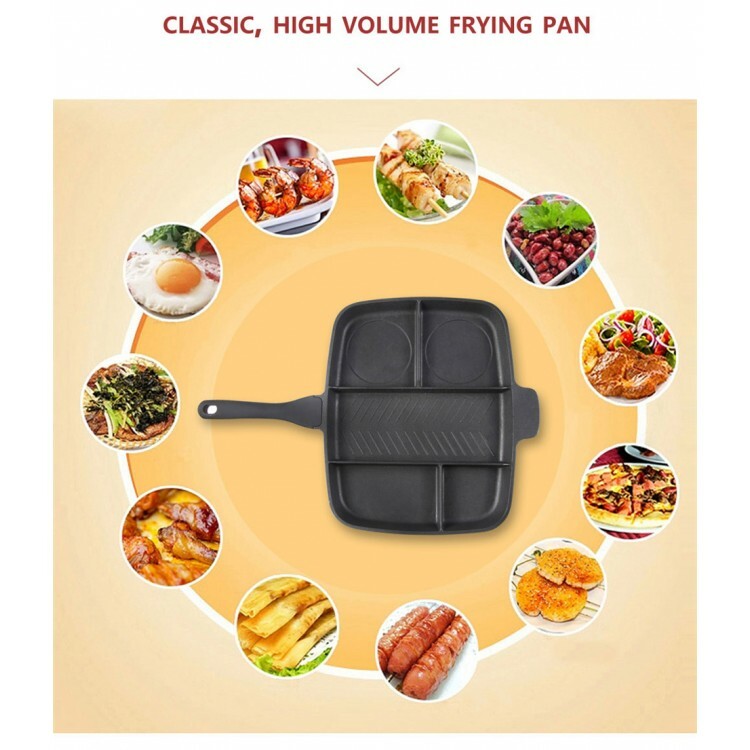 Using the 5-in-1 pan means you can cook a full means simultaneously and using only 1 burner. 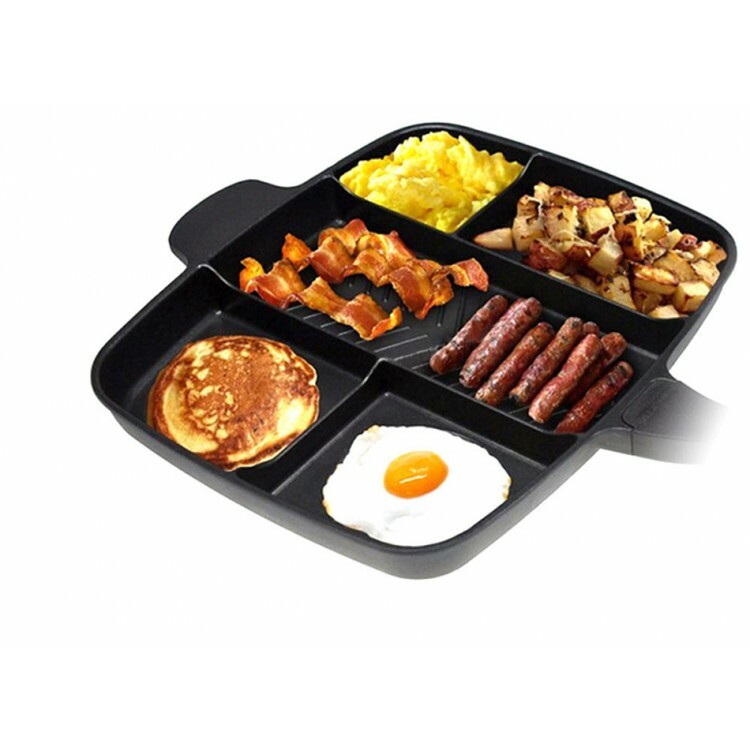 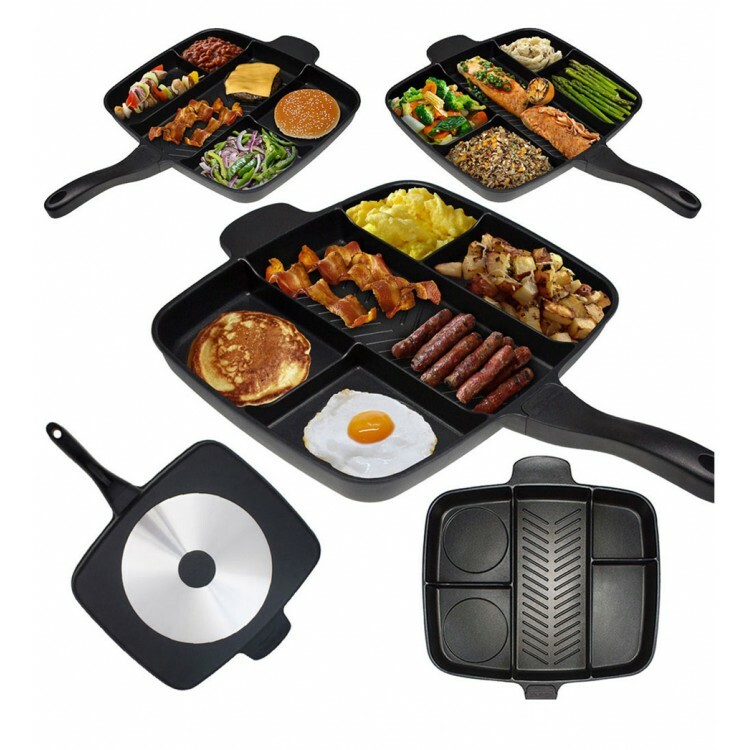 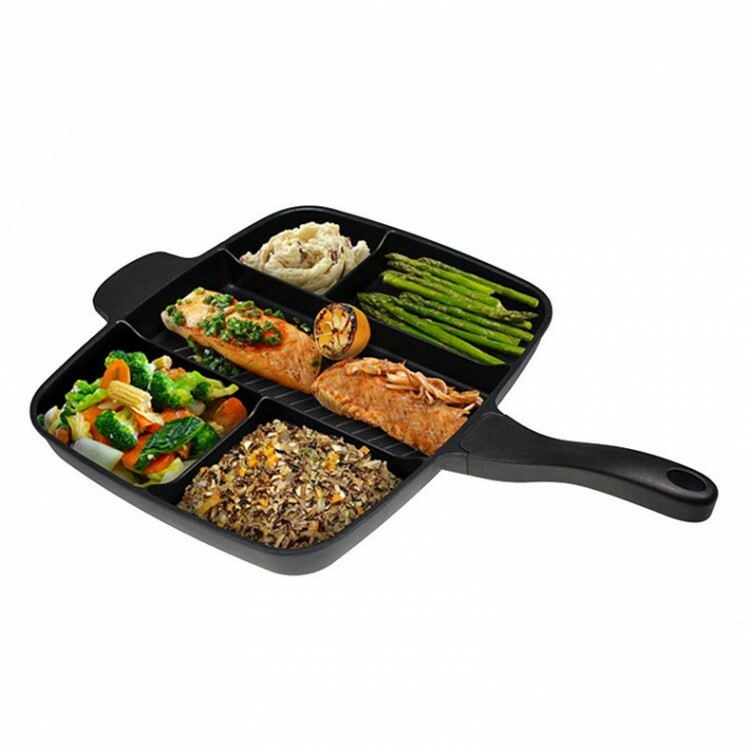 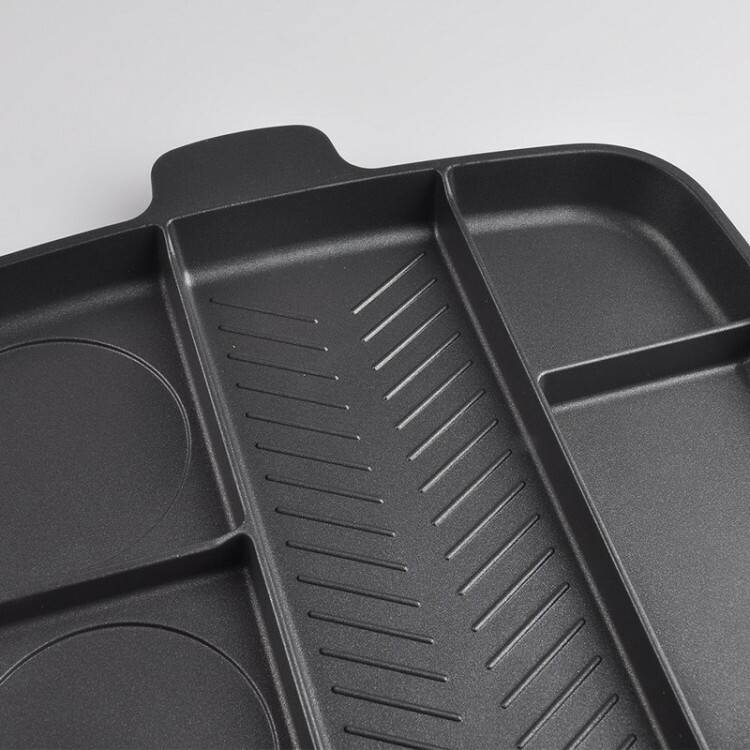 This uniquely designed 5 compartment pan allows you to cook everything you need in a single pan, separately. 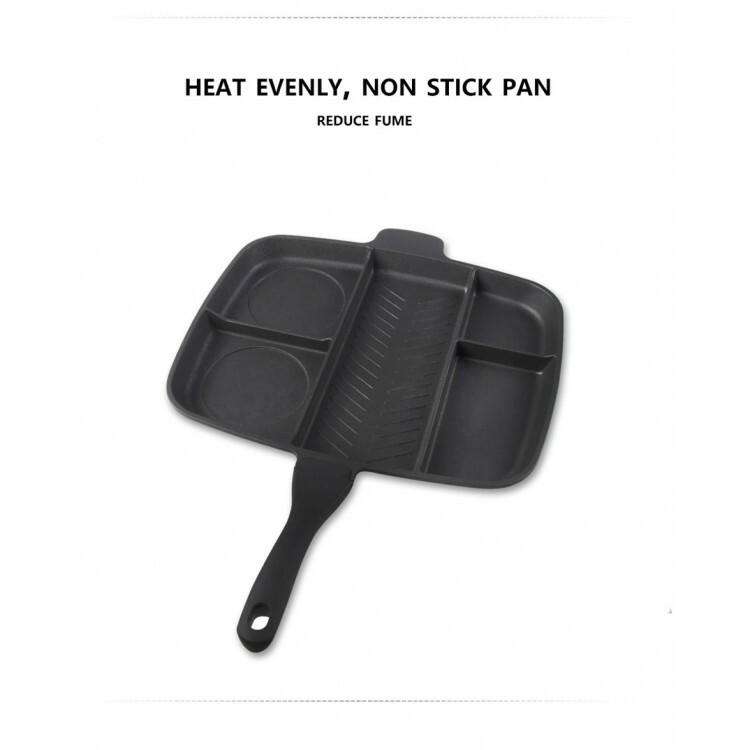 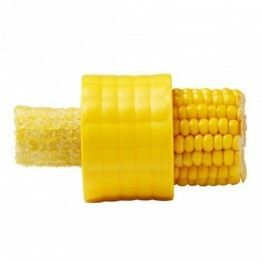 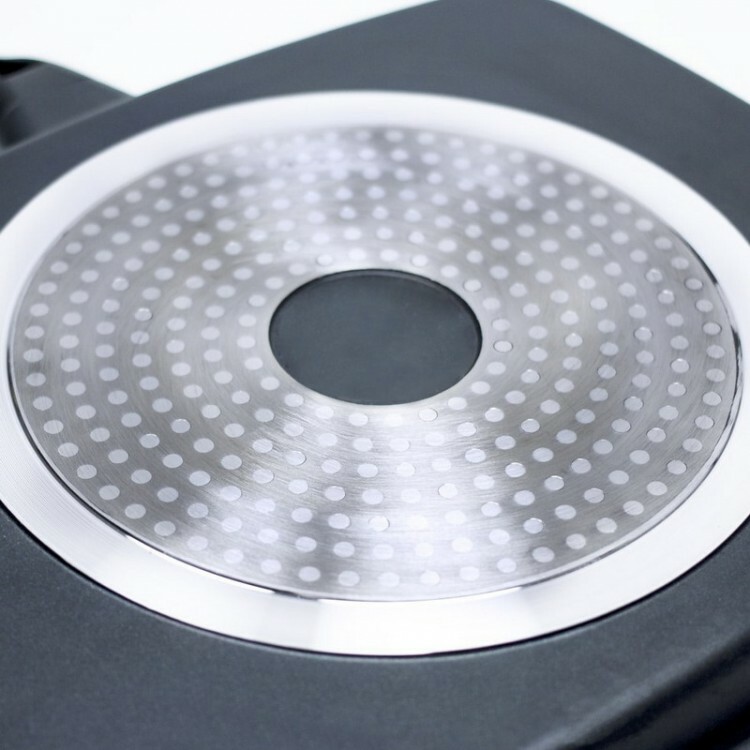 The thick gauge metallic base gives you even heat distribution for quick, convenient food preparation. 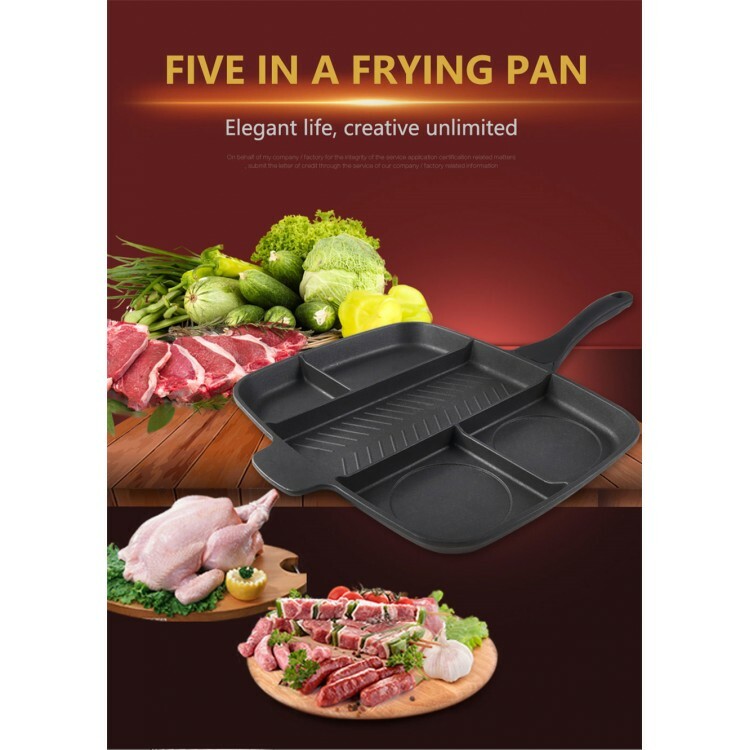 This non-stick and stain resistant pan with the double layer non-stick coating is the perfect accessory for any kitchen. 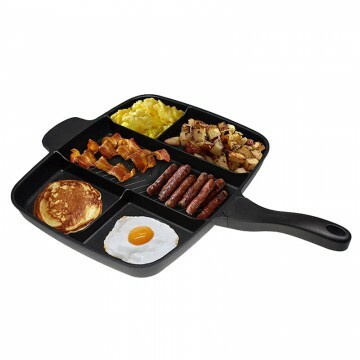 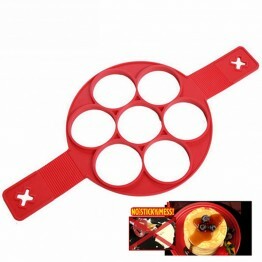 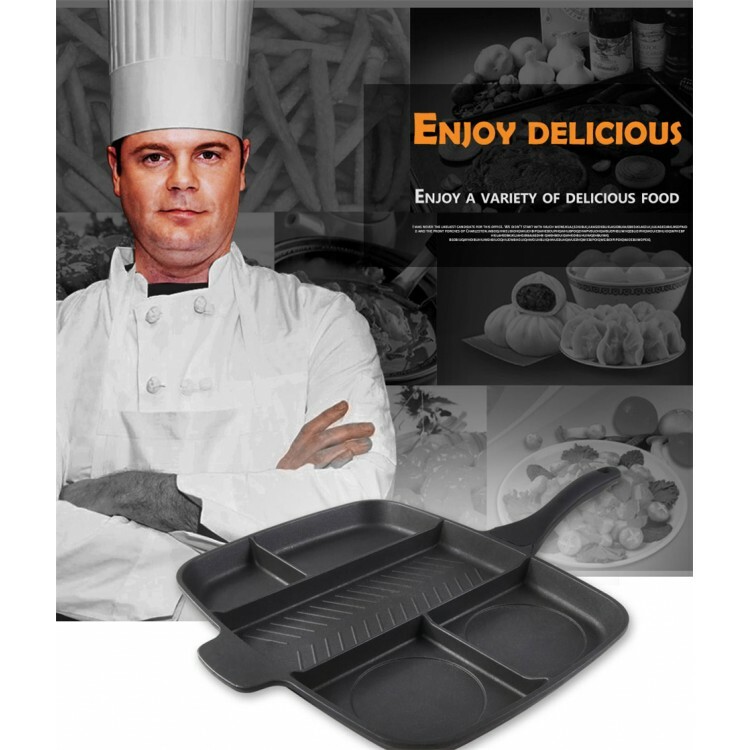 This pan is perfect for small families, bachelorhood and more. 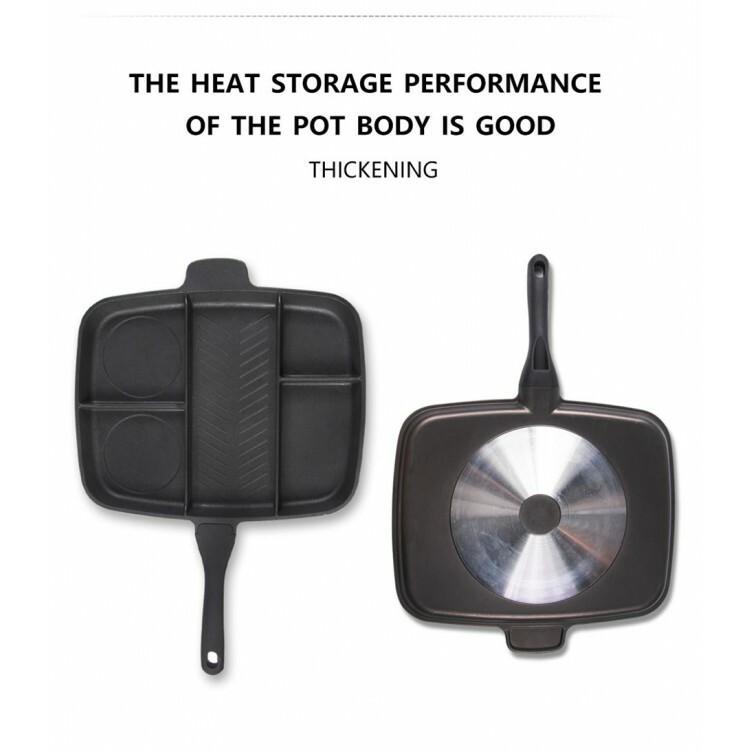 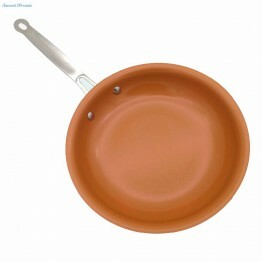 The pan is also dishwasher and oven safe up to 350F. 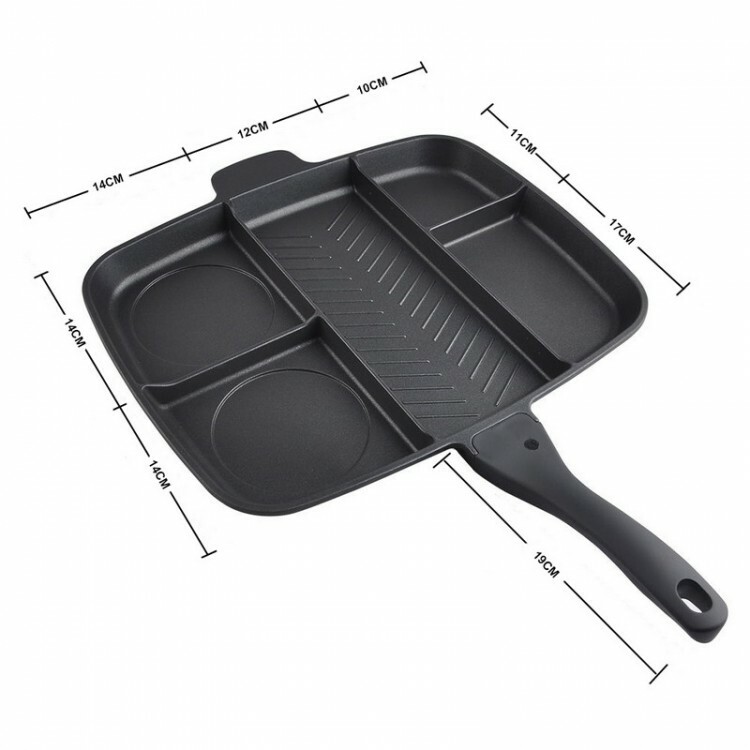 This 5-in-1 pan is also the perfect outdoor cooking accessory. 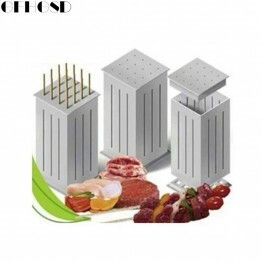 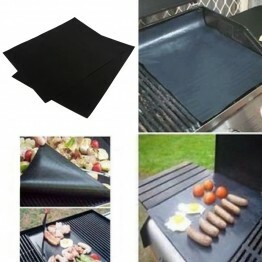 Now you can prepare your food on an outdoor stove with the worries of using up your fuel source. 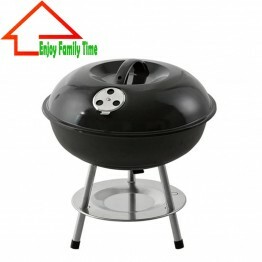 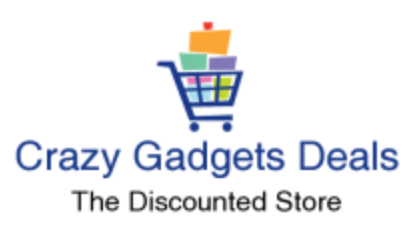 It offers you convenience, efficiency while also saving you time and money.